Lorraine Kypiotis (MA; BA; Dip.Ed.) is passionate about art, life and travel. She is equally passionate about sharing her knowledge and is currently a lecturer in the Department of Art History at the National Art School in Sydney. She is also a frequent and popular guest lecturer at the AGNSW. Lorraine holds a Master of Arts degree from the University of Sydney in Renaissance Studies and is currently engaged in a PhD in Fine Arts. 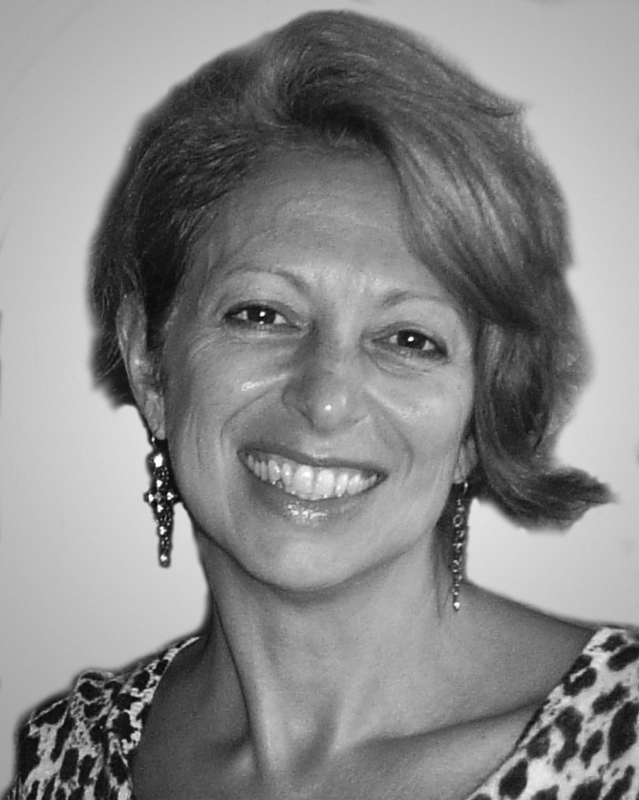 She has travelled extensively throughout Europe and has led a number of art tours to Italy.